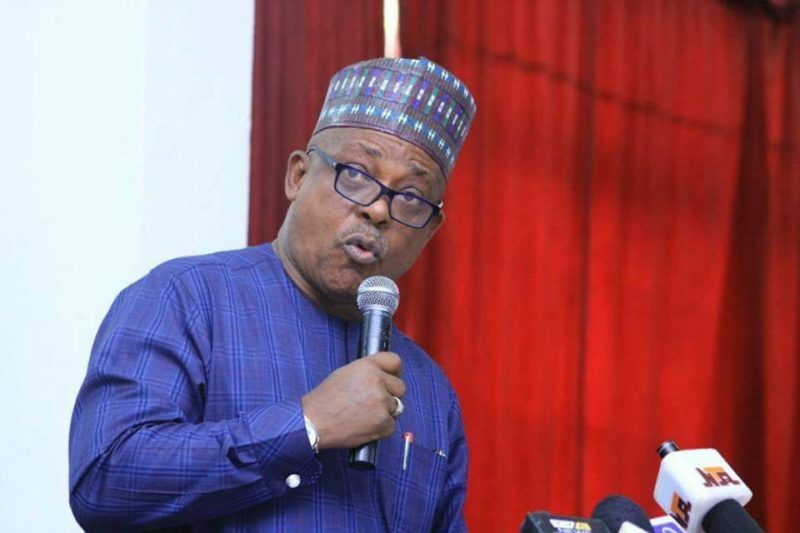 The Peoples Democratic Party (PDP) has announced postponement of its “presidential mega rally” in Abuja scheduled for today February 9, 2019, over alleged refusal by the President Muhammadu Buhari-led All Progressives Congress (APC) to grant it access to the venue. According to the PDP, it had made payments and obtained approval to use the Old Parade Ground in Garki, Abuja, for the rally, only for the APC to block its party access to the venue at the last minute. Speaking in a statement by its campaign spokesperson, the PDP said, “we had earlier scheduled our Lagos Mega Rally for the Tafawa Balewa Square on Saturday until the Buhari Presidency and the APC came up with same date forcing our campaign to opt for Abuja. “While we regret the inconveniences caused by the insensitive action of the Buhari Presidency and APC, we wish to inform that a rescheduled date for the rally will be communicated soon,” said the party.